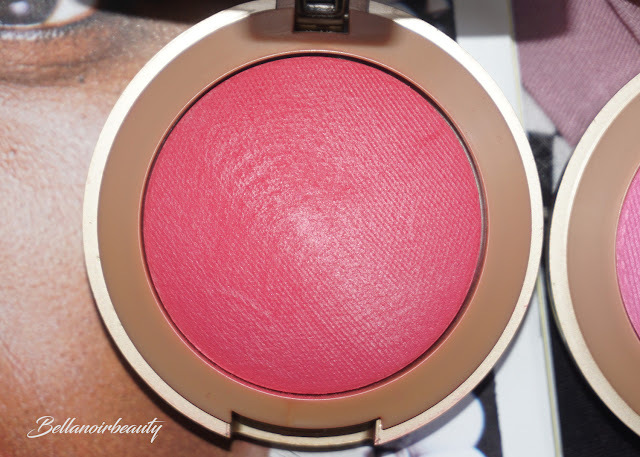 Milani Baked Blushes: Super Pigmented, Easy to Overdo, and Beautiful on Dark Skin! 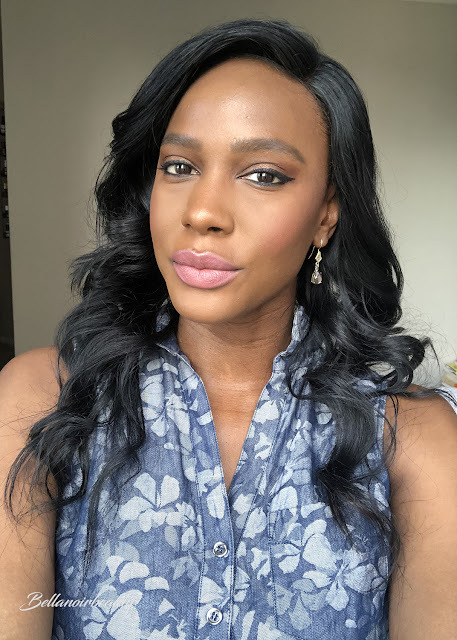 Is it better to have a blush that's not very pigmented but buildable, or a blush that's overly pigmented and you have to be careful of how much you use? 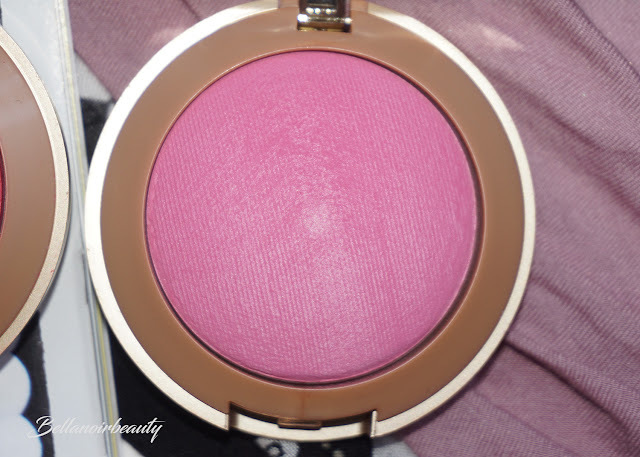 Well, I think it depends on who you ask, but in the case of the Milani Baked Blushes, I am conflicted! 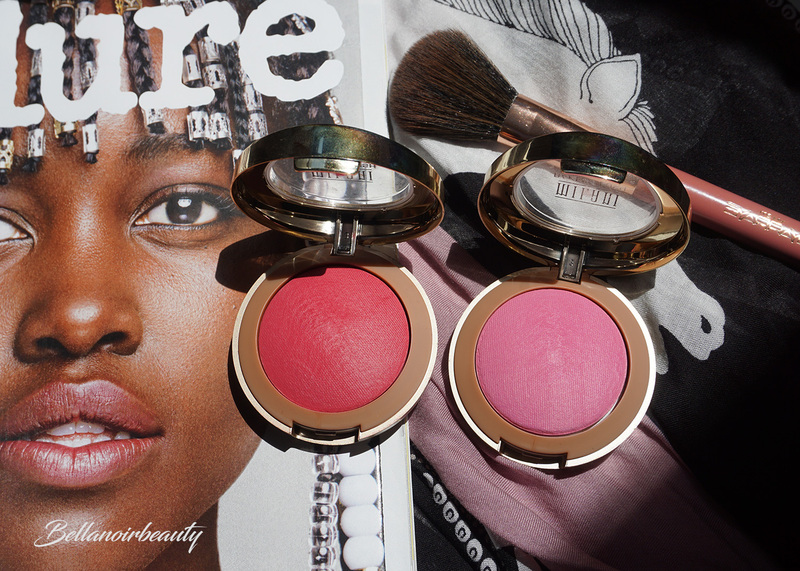 I am showing off two beautiful blushes today, Bella Rosa and Deliziosa Pink. 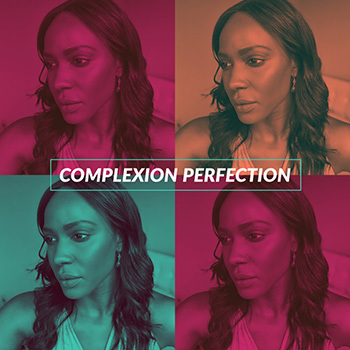 These aren't new, but they're new to me, heavily pigmented, and just gorgeous on dark skin. 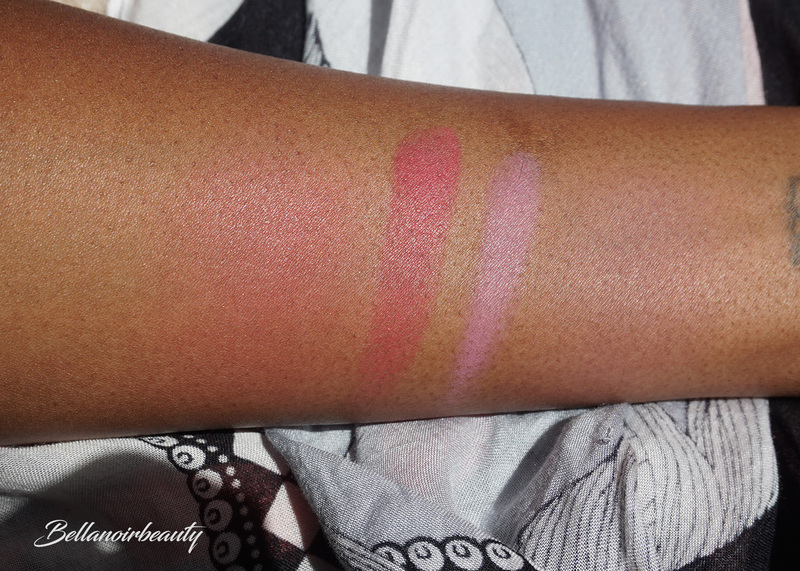 Left to Right: Bella Rosa applied with a blush brush; a finger swatch of Bella Rosa, a finger swatch of Deliziosa Pink, Deliziosa Pink applied with a brush. Oily, acne scarring and ice pick scars on my cheeks which cause some texture in my skin that sometimes interferes with blush. From the brand: Richly pigmented and highly buildable, the beautiful matte and shimmery shades of Baked Blush are the perfect cheeky pop of color for every skin tone. Sunbaked on Italian terracotta tiles, the warm finish adds a radiance that is the very essence of beauty. Shape, contour and highlight your best features. Good lordt, please use a light hand with these. I generally swirl my blush around in the pan with my brush and apply and that's usually fine, but with these, I'd say just lightly, AND I MEAN LIGHTLY tap the surface. For both shades, I picked up too much blush on the brush and ended up looking like a clown 🤡. What made matters worse is that these powders are kind of hard to sheer out once they are on. Even when I wasn't trying, I picked up too much, so you have to be very careful when using these. Once I learned how not to be heavy handed with these, it was fine. I'm conflicted about this because this is the first blush I have used where I thought there was too much pigment! I never thought I would say that. I really appreciate it, on the other hand, because not many brands will create a blush that's easy for someone my skin tone to use. Is too much pigment better than not enough pigment? Maybe. I would love it if I didn't have to choose, though, and if it weren't so much carefulness involved in applying these so I don't look like I've been punched in the face. I do like the formula of the blushes, unrelated to the pigmentation if that makes sense. 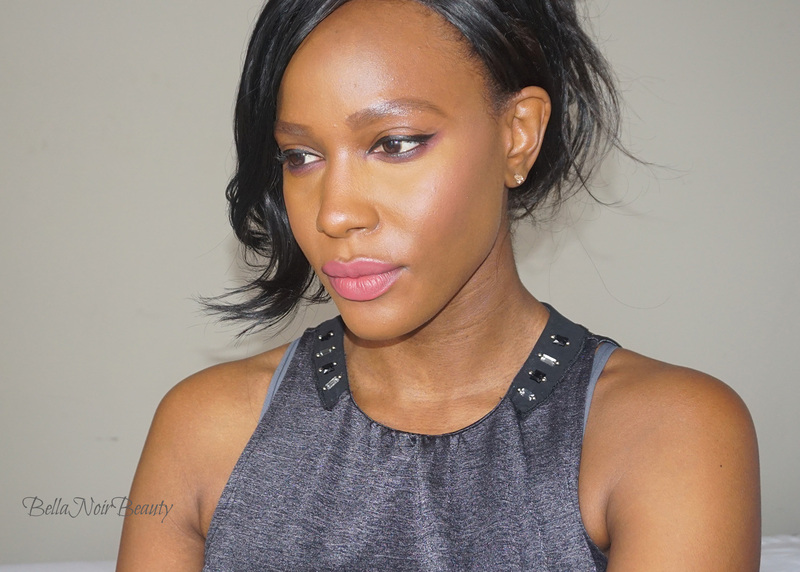 It does not emphasize the texture on my cheeks, even when I have to sheer it out. 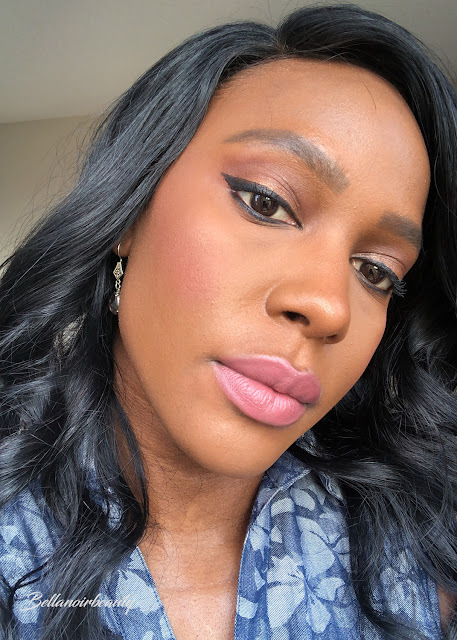 With blush that isn't very pigmented on my skin tone, I notice that the more I layer it, the more the texture on my cheeks wants to poke through. For comparison, the texture of these blushes remind me of the Sephora Baked Blushes and the Laura Geller Baked Blushes, but I would say both of those are better in quality compared to the Milani ones (i.e., I don't have any problems with over- or under-pigmentation). With all that said, I do enjoy the end result! And they photograph so well! I sometimes take pictures of my blush and you can hardly even see it. Not a problem with these babies! For what you get the price is a steal at $8.00 a pop! While Angela gave these to me for obvious reasons, I'd be inclined to pick more of these up for that price. Did I mention these have a mirror on the backside? I didn't even notice the mirror until I had been using the blushes for a while! I noticed they had some of these blushes with a marble aspect to them, that appear more sun-kissed in color. Is it crazy that I want to try those too?